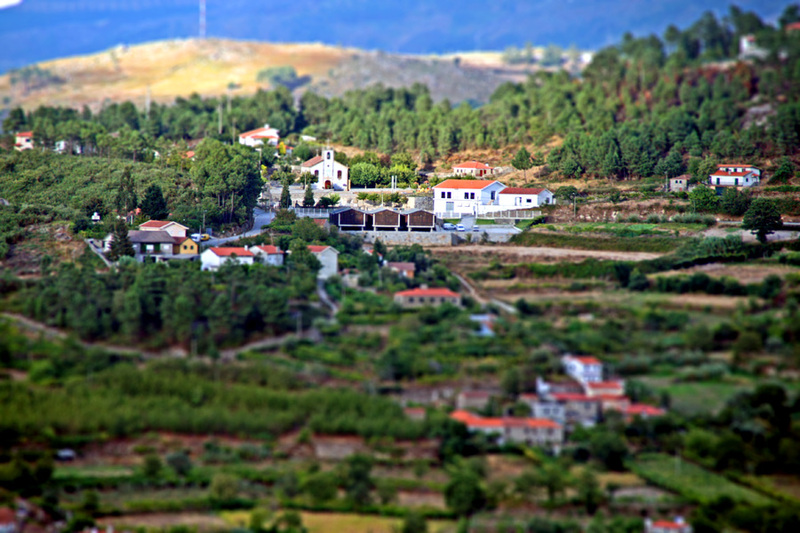 The slopes of the Douro are dotted by small villages and places with lots of charm. Missing out on the roads is a pleasure. #1	Me gustan tus maquetas, ...podría surgir más de una historia en cualquiera de ellas.